This Blind Spot Mirror is as effective as having a second wing mirror, designed with the professional driver in mind. 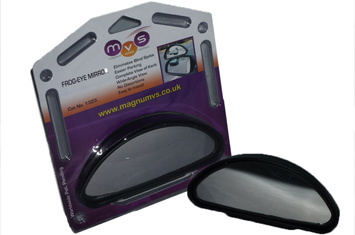 The Magnum Frog Eye is the best-selling Blind Spot Mirror for cars, motorbikes, small vans and driving instruction vehicles. 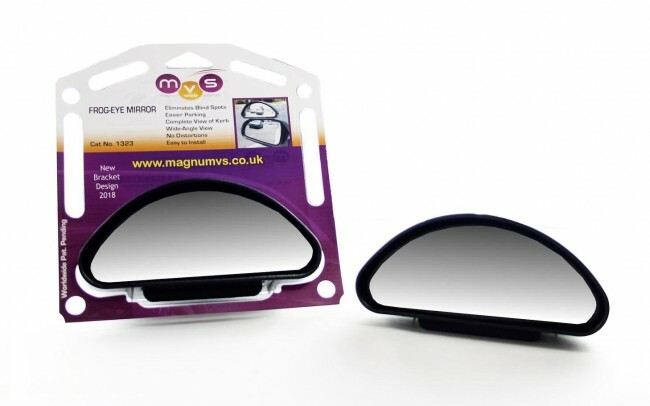 Designed for professional use in mind, our auxilliary clip-on mirror which is easily fitted to the existing wing mirror. Made from top quality German optical glass and using anti glare technology. The mirror is designed specifically to increase vision and eliminate blind spots, and therefore making driving safer for both passengers, pedestrians, cyclists and motorcyclists. 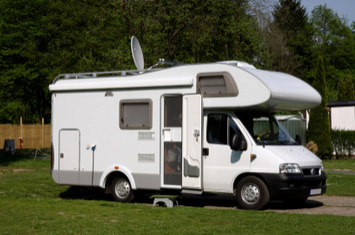 The benefits include easier parking, a complete view of kerb, a full wide angle view, no distortion, and elimination of blind spots plus being very easy to install. 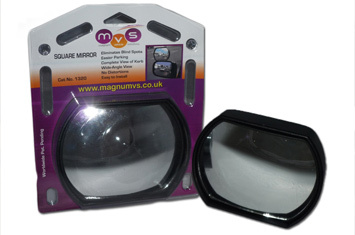 This blind Spot Mirror is as effective as having a second wing mirror Clip-on Extra View: 5.5m. Taking just minutes to install clamps and screws hold it in place, without damaging the original mirror. once fitted, it wont move.